The SXSW venue called Hotel Vegas was the home for dozens of excellent garage rock bands, most made up of youngsters in search of some exposure and a good writeup or two. 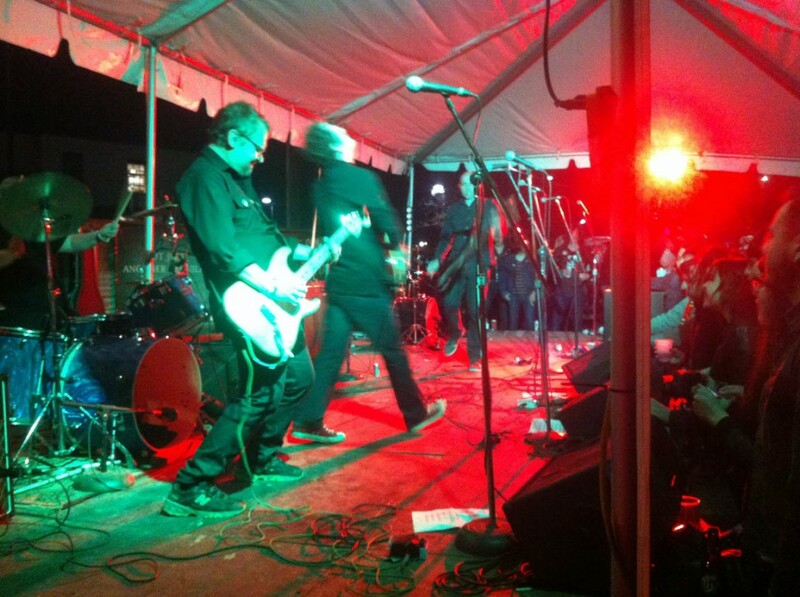 In the midst of it all, this group of fifty-somethings blew everyone else away with their pop-punk jamming. Members of other bands on the night’s bill stood stageside and rocked approvingly. 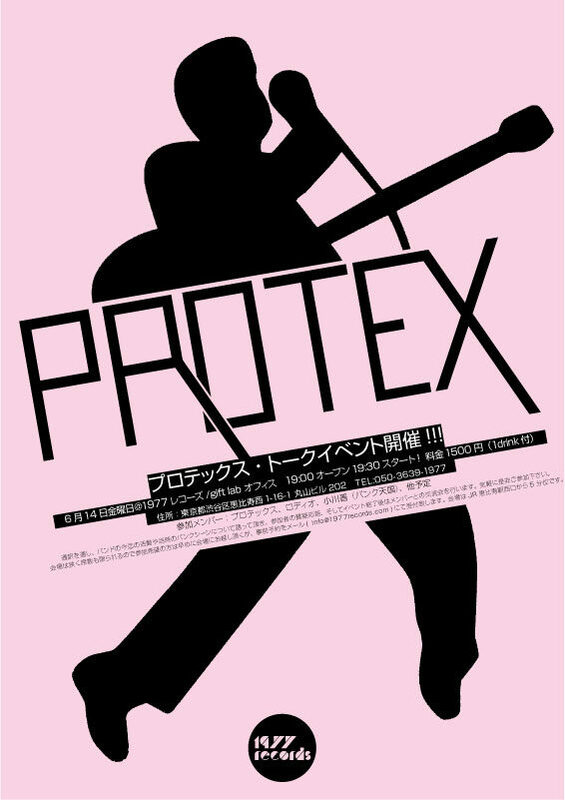 Protex formed in Ireland in 1977, inspired by a Clash concert credited by many with kickstarting the Irish punk movement. The name, originally Protex Blue, came from a song on the Clash’s UK debut album. The band broke up three years later after modest success and went on with their lives. Thirty years later, a U.S. record company dug up the original album and re-released it, and one YouTube video drew more than 30,000 hits, prompting two original band members to put Protex back together. Their two SXSW gigs were the only ones on their U.S. visit, but judging from the reaction, they should be back.